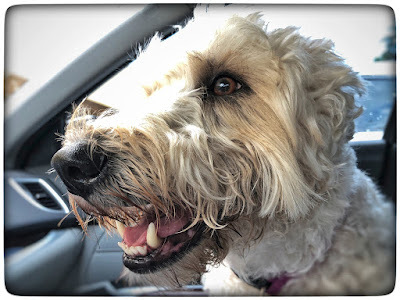 Stella had non-anesthesia teeth cleaning today at Imperial Point Animal Hospital in Delray Beach. 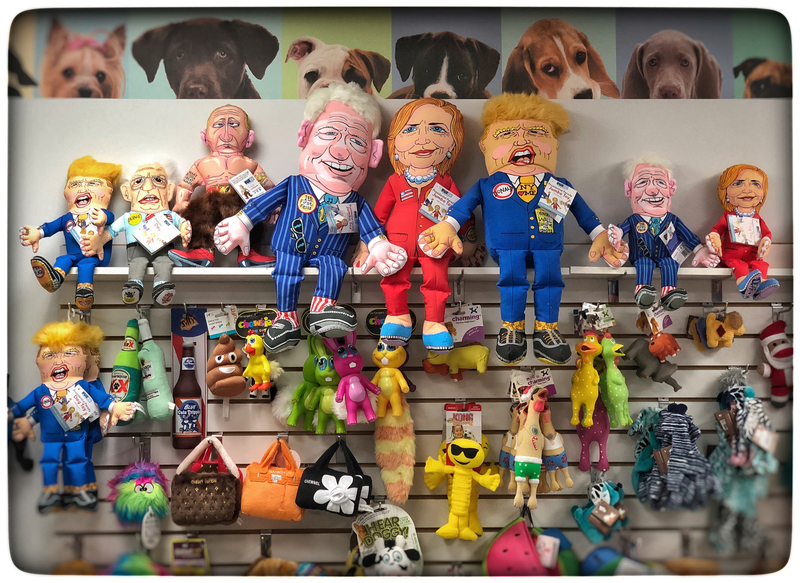 Dr. Edelson has some GREAT squeaky toys! Stella has a sparkling white smile!